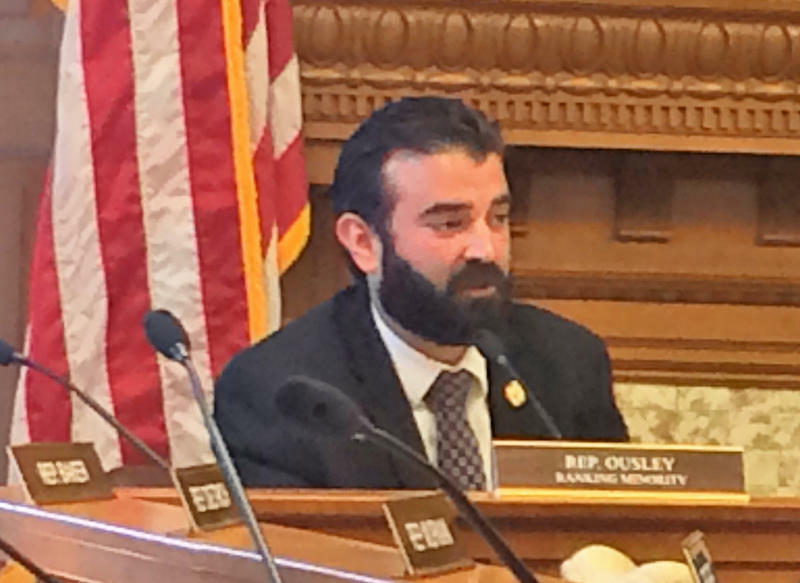 The Kansas House gave preliminary approval Friday to a bill creating a task force that will recommend improvements to the foster care system. The House Children and Seniors Committee passed the bill in March after collecting testimony from foster parents, law enforcement officials and child welfare advocates. Many of those who testified expressed concerns about social worker caseloads and lack of coordination in the system. Rep. Linda Gallagher, a Lenexa Republican and the committee’s vice chairwoman, said she hopes the task force will come up with solutions that state officials can put into action. “The task force ... is intended not just to issue another report that will go on the shelf,” she said. 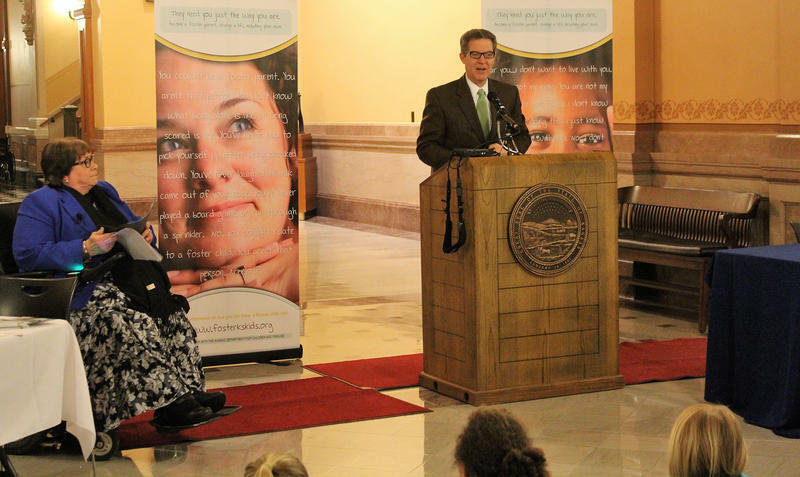 The Kansas House on Friday gave initial approval to a bill that would create a task force to evaluate the state's foster care system. 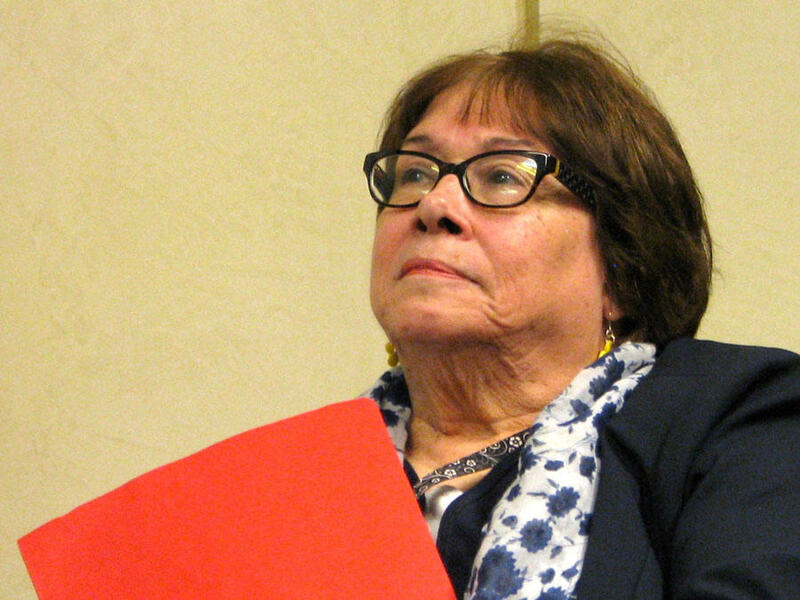 Kansas Department for Children and Families Secretary Phyllis Gilmore and others at the agency had raised concerns that the task force would jeopardize $48 million in federal funding, so the bill was adjusted. Officials with the Kansas Department for Children and Families, which oversees the foster care system, had raised concerns the state could lose up to $48 million in federal funding if the task force’s “corrective action plan” forced changes that contradicted federal requirements. But earlier this week the House committee adjusted the bill so that the task force’s recommendations wouldn’t be binding unless the Legislature endorsed them. It also changed the list of task force members to include representatives from DCF and its two foster care contractors, KVC Health Systems and Saint Francis Community Services. 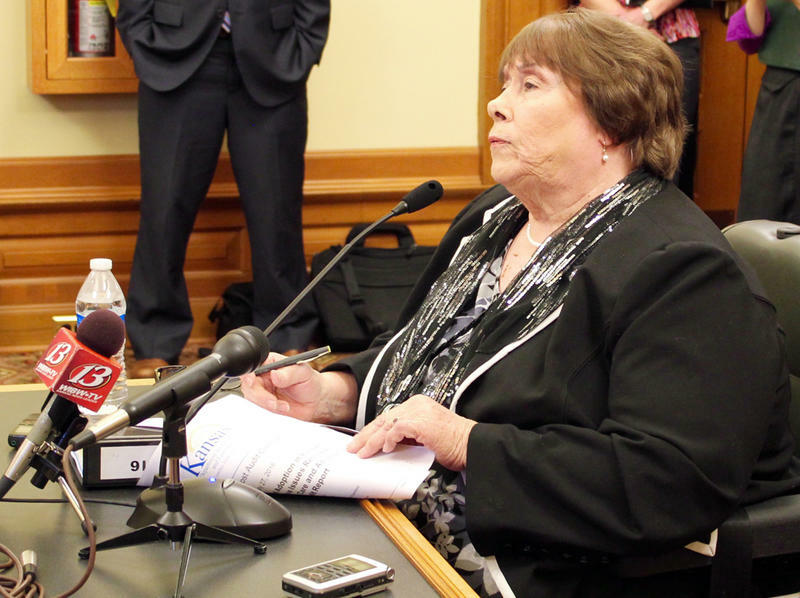 DCF Secretary Phyllis Gilmore said the agency would welcome review of the foster care system, which Kansas privatized 20 years ago. “We welcome any and all ideas to improve the child welfare system, as long as there is no conflict that could potentially jeopardize the agency’s federal funding,” she said in a Friday afternoon email. If the House passes the bill on final action, it will go to the Senate for a vote on whether to concur. If the Senate doesn’t agree, it could go to a conference committee.